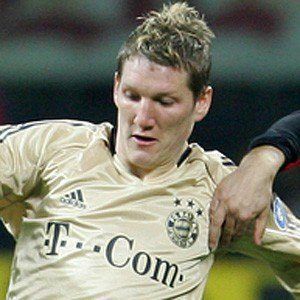 German midfielder who joined Bayern Munich in 2002 and became a member of the German national team in 2004. 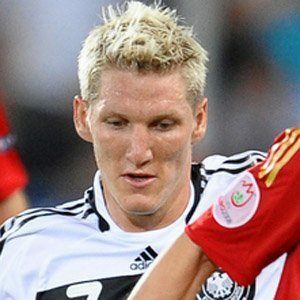 He was named Footballer of the Year in Germany in 2013 and helped Germany finish in third place in both the 2006 and 2010 World Cups, before leading the team to a title at the 2014 World Cup. He began his youth career with FV Oberaudorf in 1987. He scored three goals and had nine assists in the 2010 World Cup, which made him a finalist for the cup's most prestigious award, the Golden Ball. 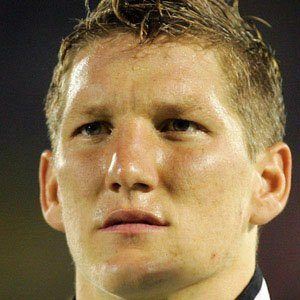 He was born in Kolbermoor, West Germany. He had a seven-year relationship with model Sarah Brandner. He later went on to date Ana Ivanovic and they tied the knot in July 2016. 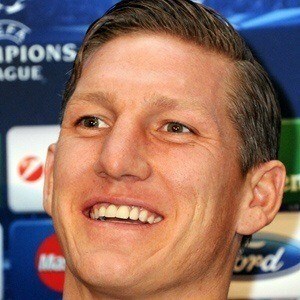 He and Thomas Muller became two of the leaders of the German national team.